I have recently just started drinking beer. 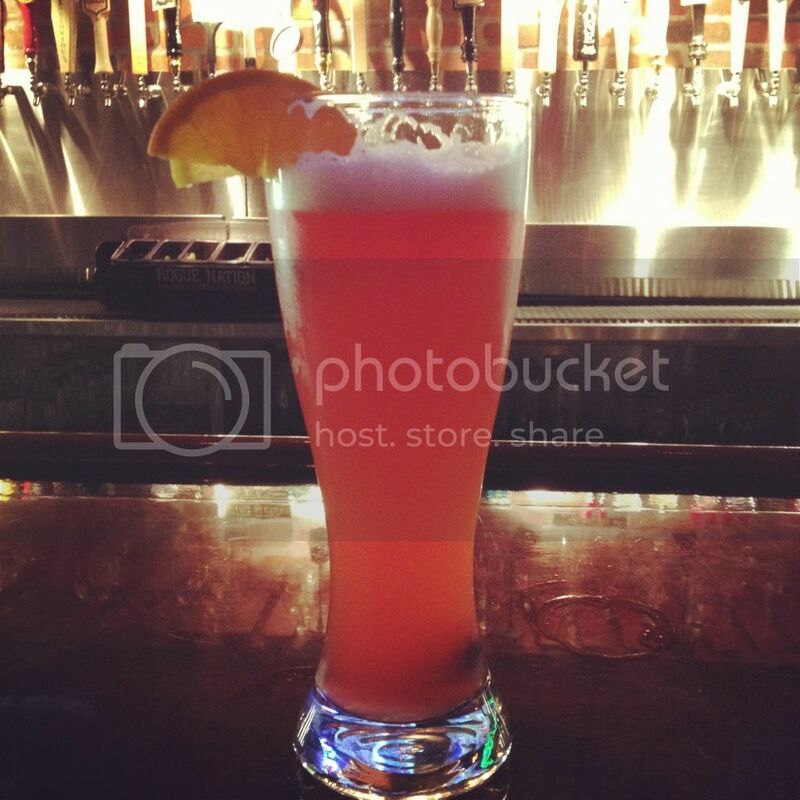 I have always enjoyed my girly fruity drinks, and beer just wasn't appealing to me. I recently started trying fruit beers, which are much sweeter, and to me don't seem to have the same aftertaste that most beers have. For me the strong aftertaste is what typically turns me off on beers. I wanted to share some of the beers that I have tried and hopefully encourge all your beer novices and martini drinkers out there to try something a little different. 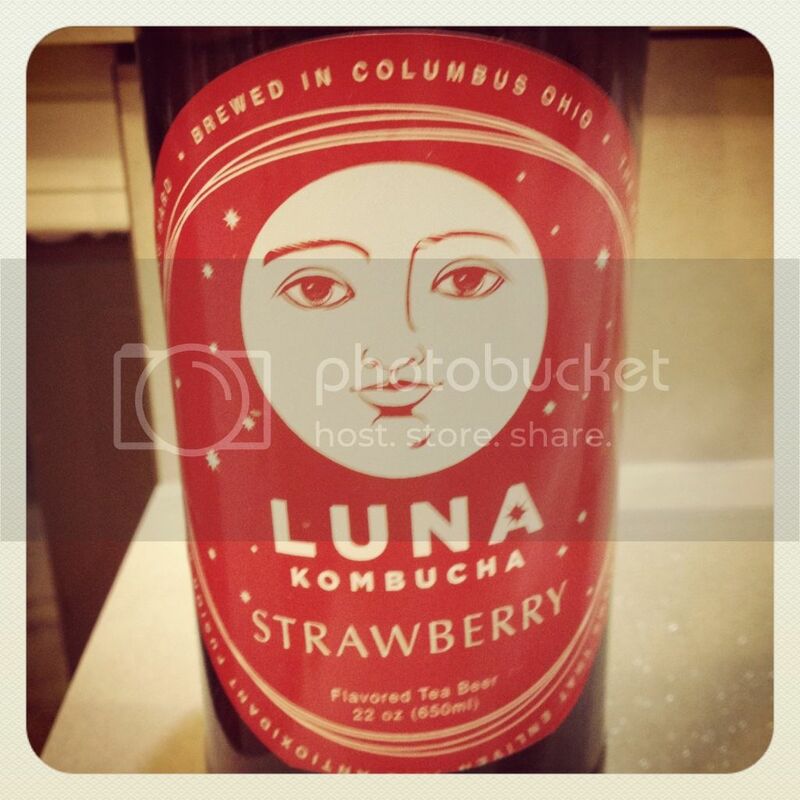 Luna Strawbeer Beer - Ok so probably most people would not consider this a beer. The label actually says it's a flavored tea beer, and I am still trying to figure out what that means. Anyone know?? 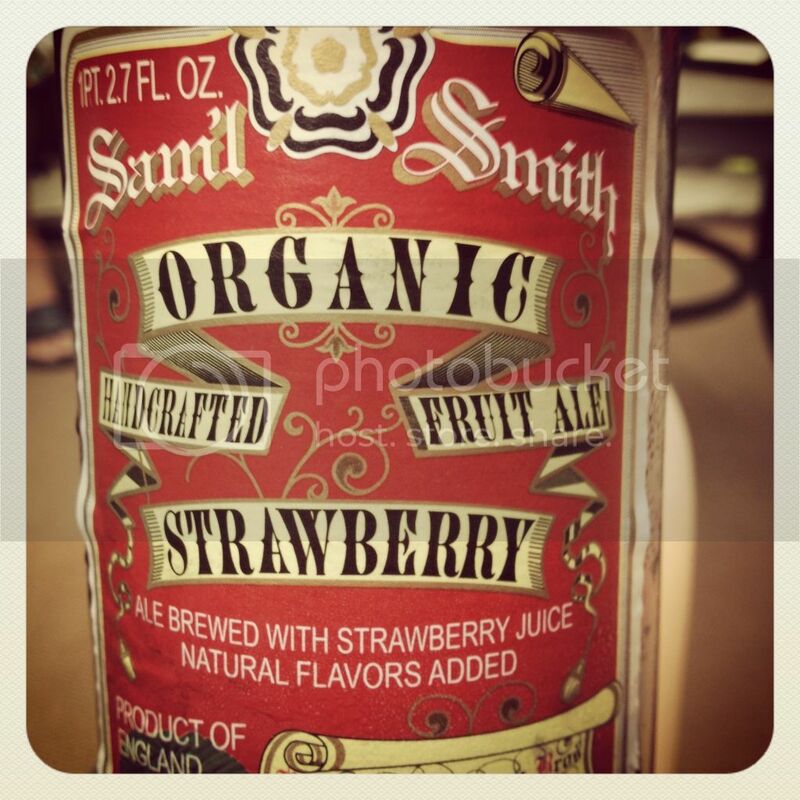 This tasted just like drinking strawberry soda, or maybe a strawberry champagne, and it was absolutly delish! Tasted nothing like beer, but it made me feel somewhat cool that I was drinking beer :) We found this at Whole Foods, and was suprised to find that this was actually brewed in our town -- Columbus, Ohio. Even more reason to try it! Please note that this was a larger bottle, very cool label, and we got a couple of servings out of it. Boulder Kinda Blue -- This is a blueberry wheat beer. I LOVE blueberries and anything blueberry flavored, so I was extra excited to taste this beer. It was a very light beer, but didn't really have a big blueberry taste to it. I was a little disappointed in that, but I think because the strawberry beers I have been drinking had such a strong strawberry flavor to it, my expectations were probably off for this one. It wasn't bad by any means, and had only a slight beer aftertaste, and was a way of getting me closer to drinking actual beer than what I had been drinking. I would probably try it again, but I don't think this will become one of my favorites. 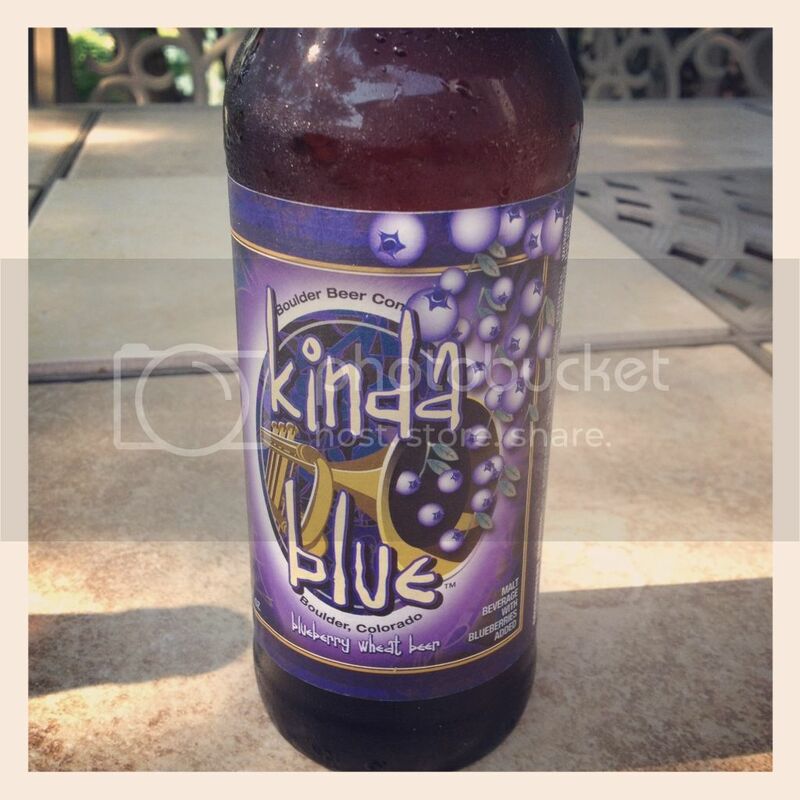 I do want to find a blueberry beer to love, so I'll just have to keep on with my search. We got this at Giant Eagle, and it came in the standard 6 pack of bottles. 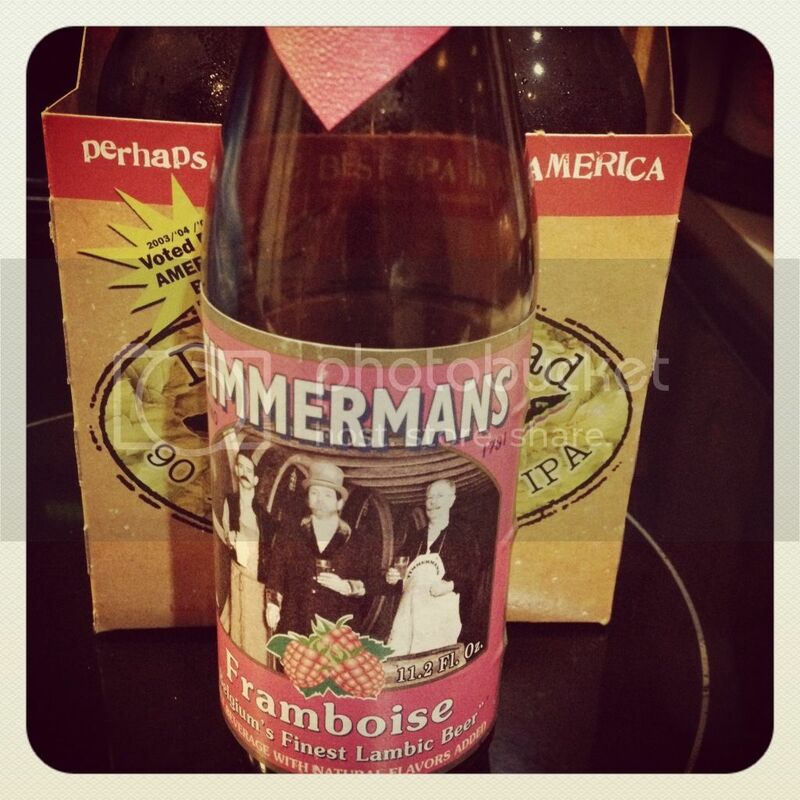 Zimmerman's Framboise Raspberry Lambic - This one is also a very fruity flavored beer and had a very strong rasberry flavor. It was a little tart, but still very tasty. This one also seemed a little thicker than some of the other fruit flavored beers. We got this at Giant Eagle also, and it was available to purchase as a single beer. I also enjoyed this beer at the World of Beers a few weeks ago. Fruit Cocktail Beer from World of Beers -- This was a fun tasty beer, and I wrote about this beer last week, so check out this post. Overall it's been fun trying out beers, and I will probably continue to try some different ones here and there. I am also trying to drink a bunch of wine so that I can make a wine cork wreath -- anyone seen these on Pinterest? I need about 75 more corks, so I'll probably be focusing on wine a little more, but it's fun to try new beers especially now that it is summer and there are a ton of cookouts with family and friends. How about you? Any fun beers you recommend? I've never tried fruity beers, but these sound delicious!